Event Management Services for corporate businesses and associations. 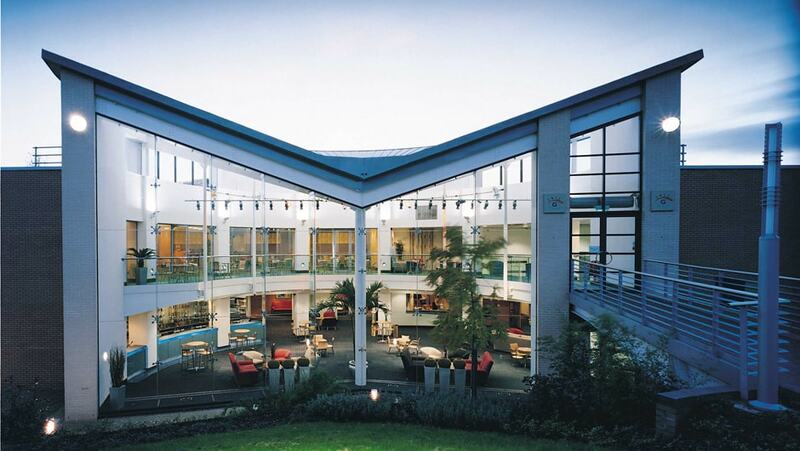 The East Midlands Conference Centre is a splendid and popular venue that we have often used. Barn End Events is an independent Event Management Company and was set up 12 years ago by Justine Goodenough. It has a forward thinking ethos and whose sole aim is to provide excellent customer service and deliver a quality product. Our core business is Freelance Event Management Services. We have over 15 years’ experience of running corporate business meetings, seminars, conferences, residential training courses, client dinners, receptions, exhibition openings and weddings. Call Justine on 07803 293759 to discuss your event! Our first conference for SFTC. Check out this short video to get a feel of the event. Don’t miss out on your chance to attend this leading event. With speaker numbers heading to 150, this will be the biggest and best conference yet. Keep an eye on www.grppconference.com for updates to the programme and to book your place. Read our latest blog post To read other blogs, type blog into the search bar and off you go.